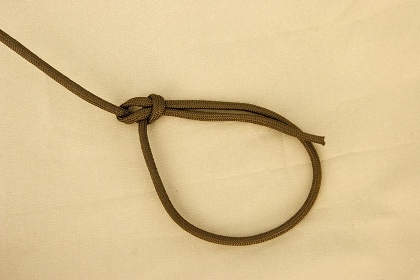 Knowing how to tie good camping knots is an invaluable skill in wilderness survival situations. Its also a great asset when having fun in the outdoors. 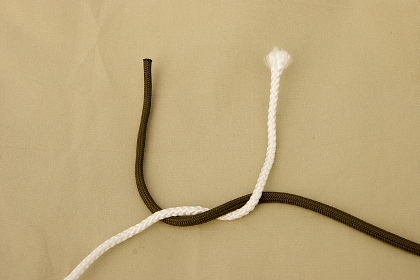 There are a wealth of different knots out there that you can learn to tie. With so many different knots, you might find it hard to choose which to learn first. 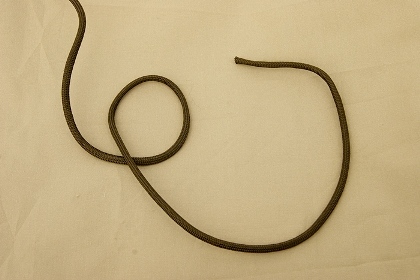 Here are 3 of the most useful knots for camping and wilderness survival. Also called a reef knot, this knot is useful for tying bandages, packages and joining shorter pieces of rope together. It is excellent for joining sections of survival cordage. To begin, lay the ends of the ropes parallel and then pick up a rope in each hand. Now tie an overhand knot as you would for tying your shoe laces by putting the right end under and over the left rope end. 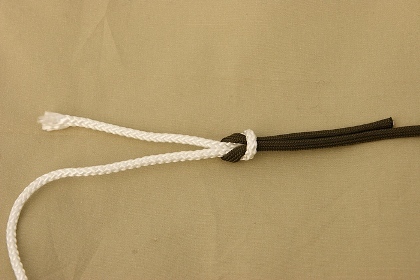 Then tie another overhand knot, this time putting the left end under and over the right rope. 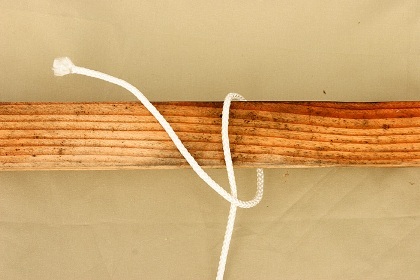 Like all hitches, this knot ties a rope to an object. The word "clove" comes from the word "cleave" which means to hold fast. 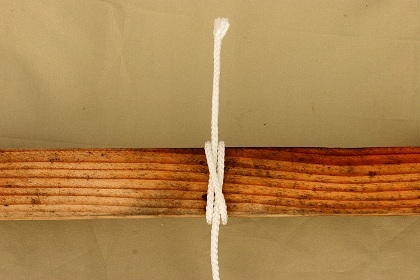 This knot is used to start and finish all types of lashings, including lashings for survival shelters. To begin, bring the rope end over and under the post. 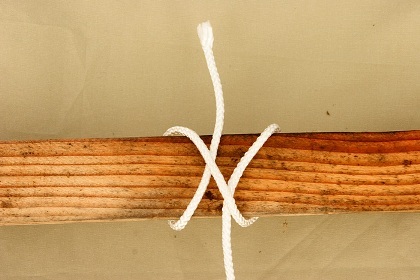 Next, take the rope around a second time, crossing it over the first wrap to form an X on the post. Now, bring the rope end around a third time, and tuck it under the center of the X. Tighten by pulling the end and the main line apart. 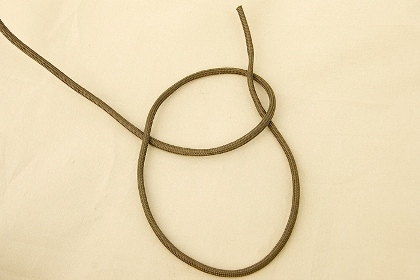 One of the most important knots to learn is the bowline knot. Because it does not slip, it is a great knot for all sorts of uses including securing tarps, lifesaving operations, and mountain climbing. 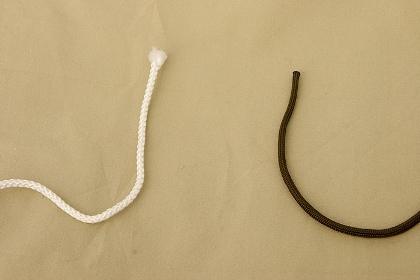 To start the bowline, first make a small loop on the rope. Take the rope end through the loop, around the main line of the rope and back down into the loop. Try to remember "the rabbit comes out of the hole, goes around the tree and then back down into the hole." To tighten, pull the main line of the rope away from the loop. 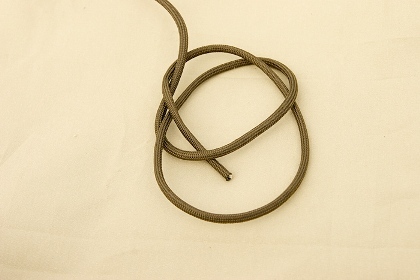 Knots are often an essential skill for wilderness survival situations. 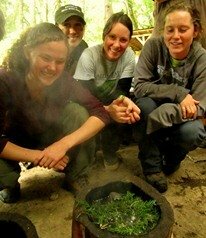 They are also excellent tools to help you have a fun and safe time in the outdoors. 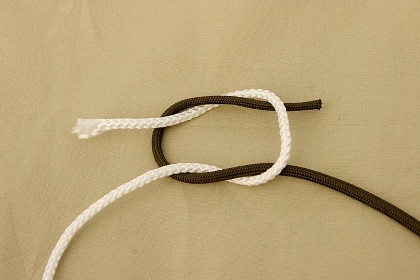 Practice these knots, and you will soon find many more uses for them!